Note: This is an article that I wrote for a class a year ago which has been updated in order to show the lessons of history that can be useful in the current wars in Iraq and Afghanistan. 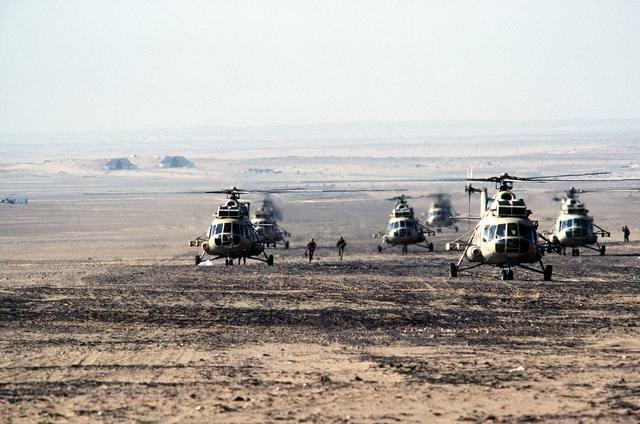 The effects of the wars Indo-China, Algeria and Vietnam on the French and American military organizations internally and in relationship to their nations piqued my interest in 2005. The wars in Iraq and Afghanistan forced me to start asking the question of what short and long term effect that these wars might have on the U.S. military. As such I wondered what historical precedent that there was for the question. 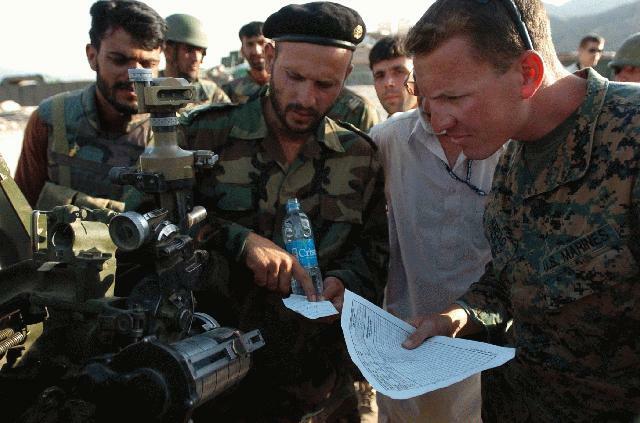 My interest was furthered by my deployment with Marine and Army advisors to Iraqi Army and Security forces in 2007-2008. My search led to the French experiences in Indo-China and Algeria and the American experience in Vietnam. Recently with the Iraq war winding down and ongoing war in Afghanistan which has gone from apparent victory to mounting concern that the effort could fail as the Taliban and Al Qaida have regained momentum amid widespread corruption by the Afghan government and weakness of NATO forces. 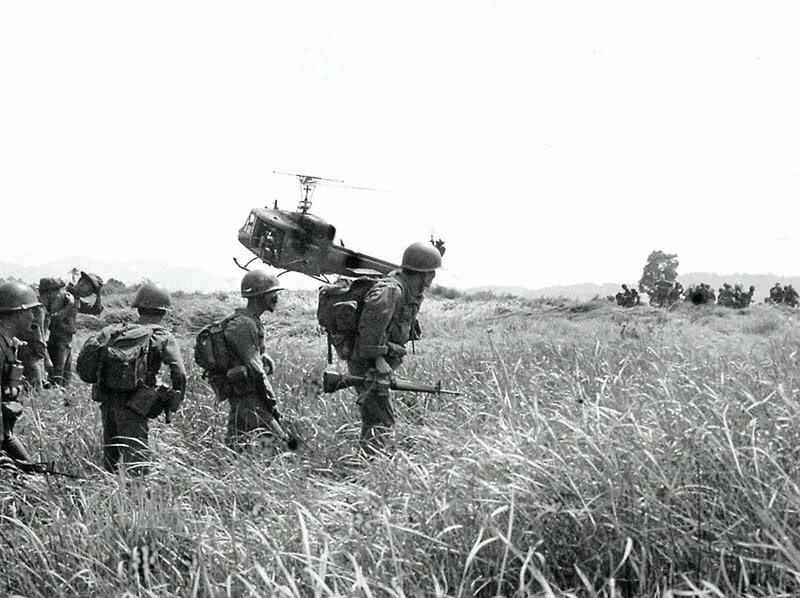 The United States military, especially the Army approached the Vietnam War with a conventional mindset, referred to as the “Army concept.”  It not only approached the war in this manner, but it trained and organized the South Vietnamese forces, ARVN into the American model. 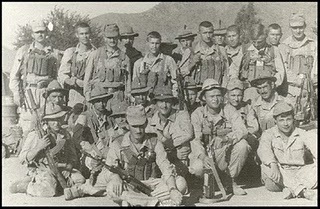 Americans re-organized ARVN into divisions “based upon the U.S. divisional force structure.” Due to the imposition of an American template and organizational structure upon it, ARVN was not structured appropriately for the threat that it faced.” The results were as to be expected. 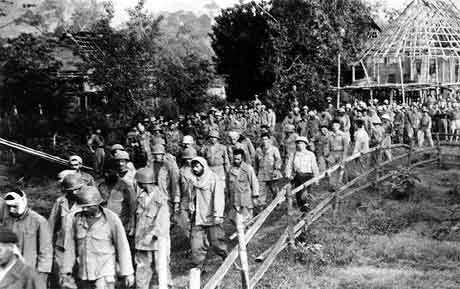 Large numbers of American troops poured in taking the lead against the North Vietnamese and Viet Cong . 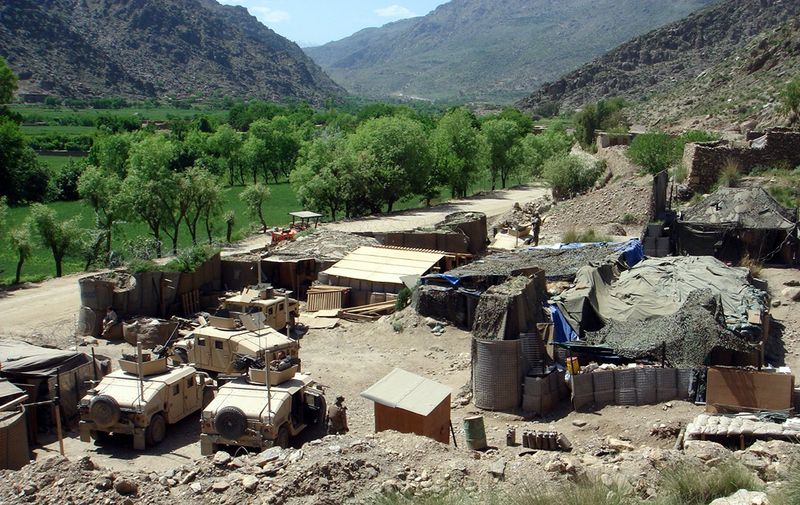 The American method of counterinsurgency was costly. It was “almost a purely military approach” which ignored political and social realities on the ground. Instead of focusing on protecting the Vietnamese people and denying the Communists a safe haven the Army in particular believed that massive firepower was the best means to be“utilized by the Army to achieve the desired end of the attrition strategy-the body count.” In the end the American defeat was a “failure of understanding and imagination.” The one shining success was the Marine Corps experimentation with “Combined Action Program” platoons which lived in the villages with militia for long periods of time. This program produced great results “in eliminating local guerillas” but was killed by the Army. The U.S. Army left Vietnam and returned to a country deeply divided by the war. Vietnam veterans remained ostracized by the society until the 1980s. As Harold Moore recounts “in our time battles were forgotten, our sacrifices were discounted, and both our sanity and suitability for life in polite American society were publically questioned.” The Army endured a massive reorganization that resulted in the formation of the All-Volunteer force, which would redeem itself and emerge from the ashes in the Gulf War. The Americans would not learn the lessons of revolutionary warfare and counterinsurgency until forced to do so in Iraq in 2004-2007. These lessons however were not applied to Afghanistan and the Taliban which seemed to have been defeated have regained the initiative, policy is being debated amid discord in the west and there are reports of American and NATO forces becoming discouraged by the course of the war and concern that their efforts will be in vain. This is a dangerous situation to be in and if we learn from anything from our own history as well as that of foreign military forces in Afghanistan we need to be very careful in implementing strategy to get whatever we do right. The effects of these wars on the French and American military establishments were long lasting and often tragic. The acceptance of torture as a means to an end sullied even the hardest French officers. Men like Galula and Marcel Bigeard refused to countenance it, while others like Paul Aussaresses never recanted. Americans would repeat the tactic at Abu Ghraib rallying the Iraqis against them and nearly losing the war because of it. The effects of the wars Indo-China, Algeria and Vietnam on the French and American military organizations internally and in relationship to their nations piqued my interest in 2005. The wars in Iraq and Afghanistan forced me to start asking the question of what short and long term effect that these wars might have on the U.S. military. As such I wondered what historical precedent that there was for the question. My interest was furthered by my deployment with Marine and Army advisors to Iraqi Army and Security forces in 2007-2008. My search led to the French experiences in Indo-China and Algeria and the American experience in Vietnam. 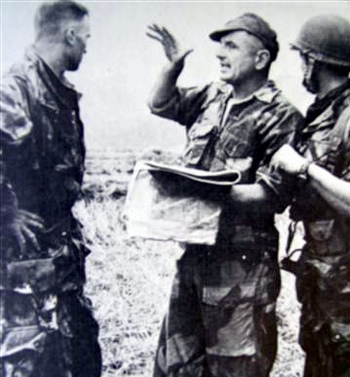 The counterinsurgency campaigns conducted by the French and American militaries in Vietnam and Algeria had deep and long lasting effects on them. The effects included developments in organization and tactics, relationship of the military to the government and people, and sociological changes. The effects were tumultuous and often corrosive. 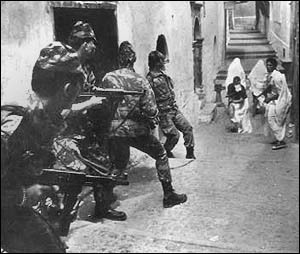 The French Army in Algeria revolted against the government. 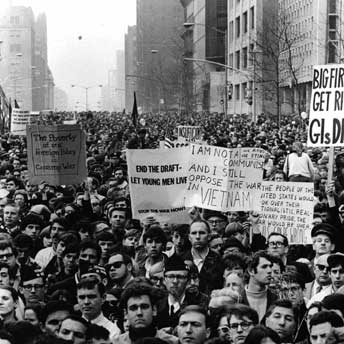 The US Army, scarred by Vietnam went through a crisis of leadership and confidence which eventually resulted in end of the draft and formation the all volunteer military. There is a wealth of data regarding these wars. There are several types of materials. The accounts of soldiers, diplomats and reporters who experienced these events contained in memoirs and diaries. The best include David Hackworth’s About Face and Steel My Soldiers Hearts; and General Harold Moore’s We Were Soldiers Once… and Young. French works include Jules Roy’s The Battle of Dien Bein Phu and General Paul Aussaresses’ The Battle of the Casbah. There are innumerable popular accounts written by NCOs and junior officers. These accounts may contain a wealth of information, but are limited by a number of factors. First, many only saw part of the overall picture and first-hand experience can skew objectivity. Those who have been through the trauma of war interpret war through their own experience. Physical and psychological wounds can have a major impact on the interpretation of these writers as can their experience and political ideology. Finally few of these writers are trained historians. Despite this they can be a valuable resource for the historian. Another source is official histories. Often these incorporate unit histories and individual narratives and analyze specific battles and the wider campaigns, but do little in regard to broader conditions that affected operations. While a good source, many are not as critical of their institutions as they should be. Histories by trained historians and journalists provide another view. 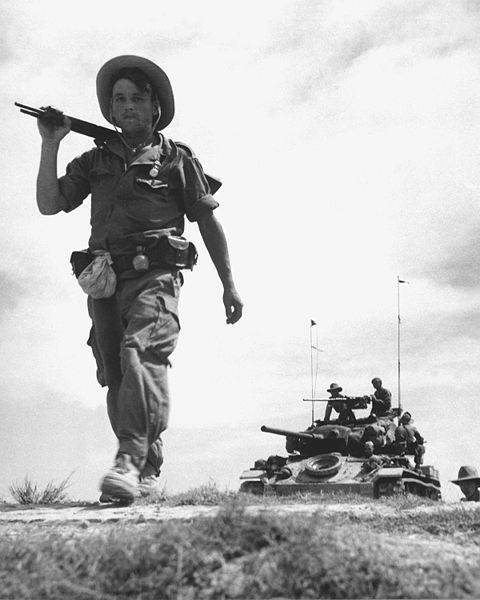 The most insightful of the journalist accounts include Bernard Fall’ Street Without Joy and The Siege of Dien Bien Phu: Hell in a Very Small Place. A limitation of all of these is that they are often heavily influenced by the political and societal events. This means that earlier accounts are more likely to be reactive and judgmental versus critical and balanced. Later accounts have the benefit of access to the opposing side and documents not available to earlier writers. Alistair Horn in A Savage War of Peace provides one of the most informative and balanced accounts of the war in Algeria. 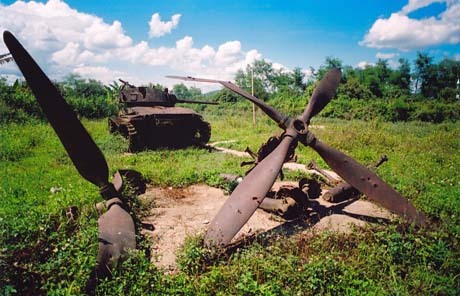 Martin Winslow does the same regarding Dien Bien Phu in The Last Valley. The ability to dispassionately and critically examine and evaluate these sources over a period of several years was and integrate them with my own experience has been a critical to me. It has changed the way that I look at sources, and caused me to be much more aware of bias, the limitations of sources and the need to have a multiplicity of sources and points of view. The conflicts in French Indo-China, Algeria and Vietnam had major effects on the French and American military institutions. These effects can be classified in a number of ways. First, the manner in which each military waged war, including tactics and weapons systems was changed. 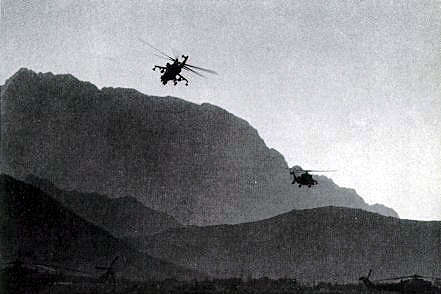 The use of airpower, especially helicopters and use of Riverine forces provided an added dimension of battlefield mobility but did not bring victory. 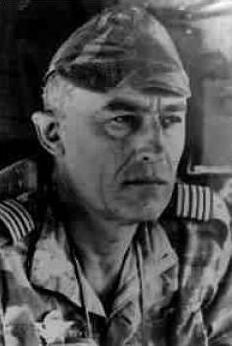 As John Shy and Thomas Collier noted regarding the French in Indo-China: “French mobility and firepower could take them almost anywhere in Vietnam, but they could not stay, and could show only wasted resources and time for their efforts.” The use of intelligence and psychological warfare, including the use of torture became common practice in both the French and American armies. The wars had an effect on the institutional culture of these armed services; neither completely embraced the idea of counterinsurgency and for the most part fought conventionally. Galula notes how the “legacy of conventional thinking” slowed the implementation of proper counterinsurgency tactics even after most commanders learned that “the population was the objective.” Krepinevich notes that “any changes that might have come about through the service’s experience in Vietnam were effectively short-circuited by Army goals and policies.” Finally the wars had a chilling effect on the relationship between the both militaries and the state, veterans from each nation often felt betrayed or disconnected from their country and people. 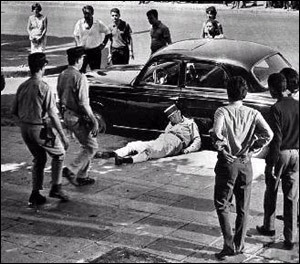 In Vietnam the French did not absorb the lessons of fighting a well established insurgent force. 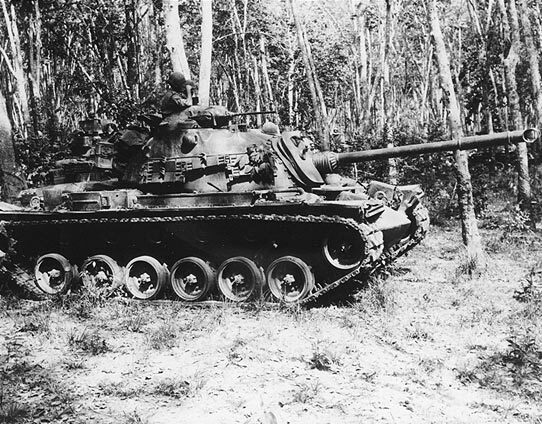 French forces hoped to draw the Viet-Minh main forces into battles of attrition where their superior firepower could be brought to bear. 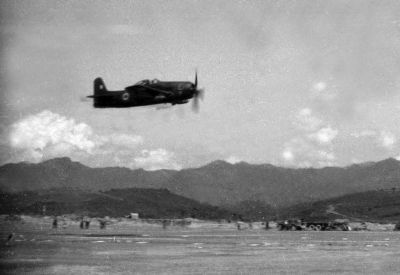 Such was the case at Na San in December 1952 where the French established an “Air ground base” deep in Viet-Minh territory to draw Giap’s forces into open battle. This worked, but just barely. 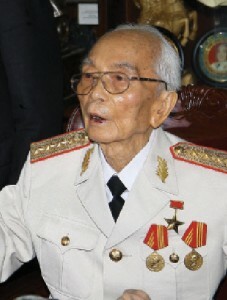 Giap, short of artillery and not planning on a long battle frittered away his troops in mass charges. 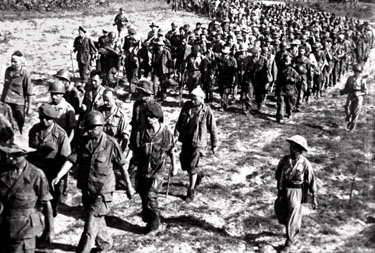 However, the French, because of Na Son assumed they had found the key to victory. 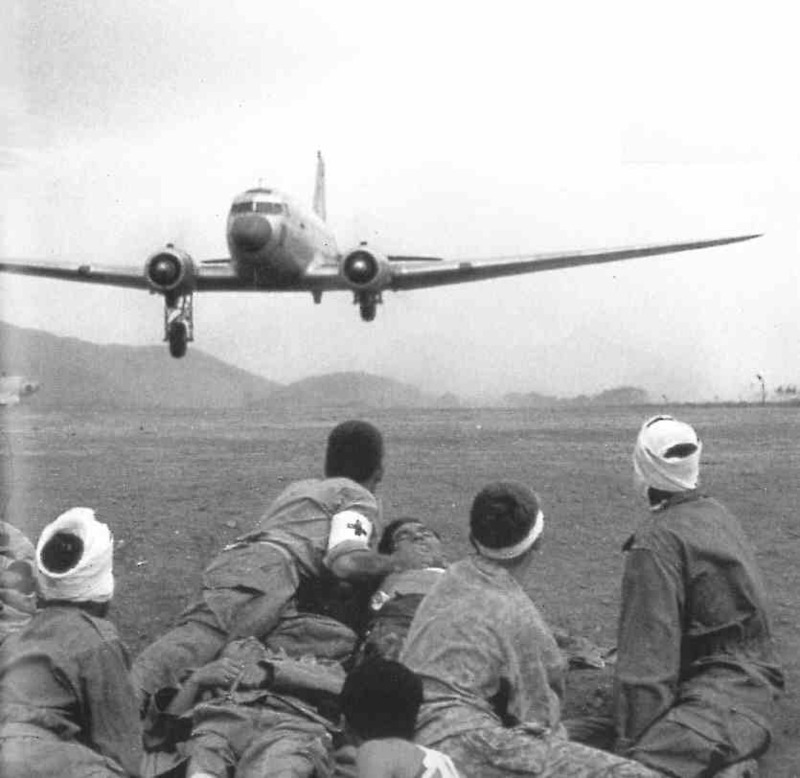 In their embrace of the “air ground base concept, French staff officers were following an intellectual tradition that had long been prone to seduction by elegant theories.” The result was the disaster at Dien Bien Phu the following year. 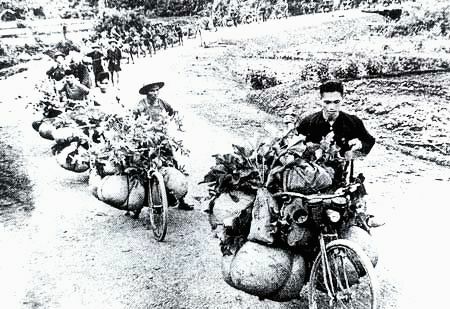 The destruction of the elite Group-mobile 100 near Pleiku in 1954 was the coup de grace. 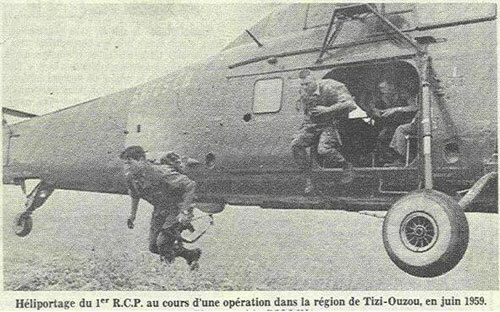 In Indo-China the French made limited use of helicopters, used paratroops widely, and developed Riverine forces. One thing they were critically short of was significant tactical air support. 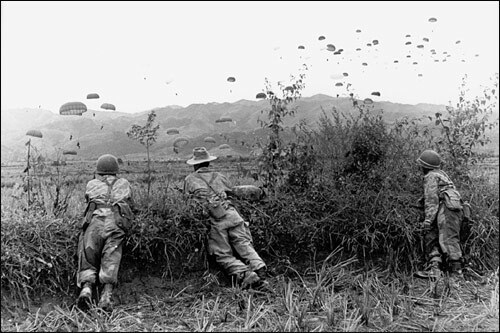 The United States military, especially the Army approached the Vietnam War with a conventional mindset, the “Army concept.”  It not only approached the war in this manner, but it trained and organized the South Vietnamese forces, ARVN into the American model. 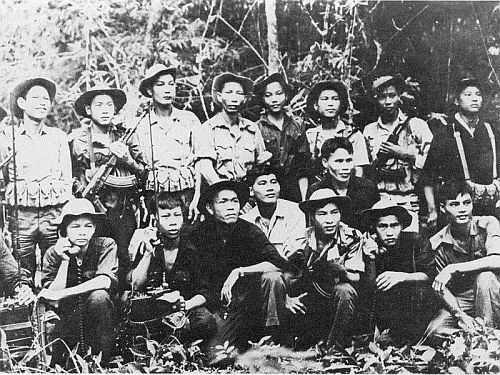 Americans re-organized ARVN into divisions “based upon the U.S. divisional force structure.” ARVN was not structured appropriately for the threat that it faced.” The results were as to be expected. Large numbers of troops poured in, American counterinsurgency was costly. It was “almost a purely military approach” which ignored political and social realities on the ground. Massive firepower was the means “utilized by the Army to achieve the desired end of the attrition strategy-the body count.” In the end the American defeat was a “failure of understanding and imagination.” The one shining moment was the Marine Corps experimentation with “Combined Action Program” platoons which lived in the villages with militia for long periods of time. This program produced great results “in eliminating local guerillas” but was killed by the Army. The U.S. Army returned to a country deeply divided and Vietnam veterans remained ostracized until the 1980s. As Harold Moore recounts “in our time battles were forgotten, our sacrifices were discounted, and both our sanity and suitability for life in polite American society were publically questioned.” The Army endured a massive reorganization that resulted in the formation of the All-Volunteer force, which would redeem itself and emerge from the ashes in the Gulf War. The Americans would not learn the lessons of revolutionary warfare and counterinsurgency until forced to do so in Iraq in 2004-2007. The effects of these wars on the French and American military establishments were long lasting and often tragic. The acceptance of torture as a means to an end sullied even the hardest French officers. Men like Galula and Marcel Bigeard refused to countenance it, while others like Paul Aussaresses never recanted. Americans would repeat the tactic at Abu Ghraib rallying the Iraqis against them. For the Americans, the debacle continued at home. Race riots tore at the force while drug addictions and criminal activities were rampant. Incompetent leaders kept their jobs and highly successful leaders who became whistle blowers like Hackworth were scorned by the Army institution. It took years before either the French or American veterans again felt a part of their countries. They ended up going to war, and when it was over; feeling abandoned, their deepest bonds were to their comrades who had fought by their side. 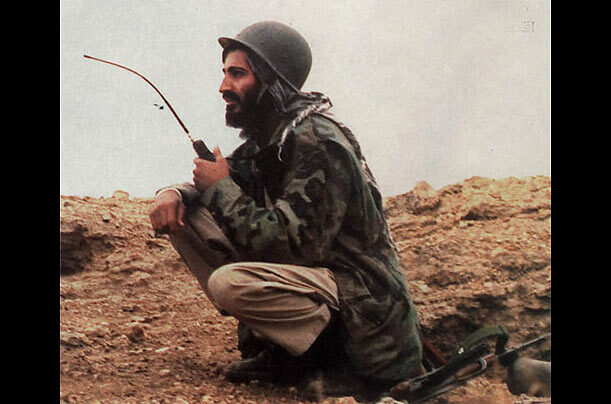 In Iraq the U.S. adapted, albeit belatedly to the nature of the insurgency and took advantage of Al Qaeda Iraq (AQI) over-reach in the manner that they abused the Iraqi people. The situation turned dramatically in September of 2007 when Al Qaeda killed the most prominent Sunni Sheik outside of Ramadi. The Sheik had begun to work with Americans on security issues and his death turned much of the Sunni populace in Al Anbar and other provinces against AQI for the first time allying them with the Sh’ia dominated government. Changing focus the U.S. Forces focused on safeguarding the population and building up the capabilities of Iraqi forces. 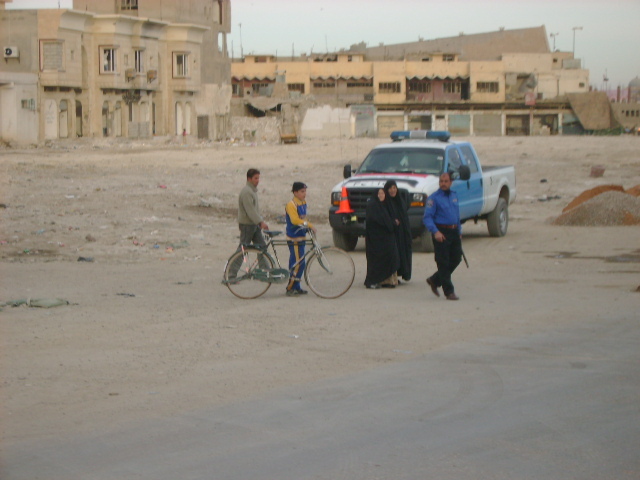 Within months because of the increased security and stability in Al Anbar the U.S. Marine trained and Iraqi led forces of the 1st Iraqi Division were able to be moved to Basra where they retook the city from insurgent forces and to Diyala where they helped the government gain the upper hand. 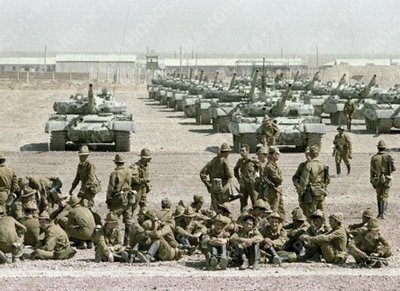 Success in Iraq did not come easy, American forces suffered their greatest losses since the Vietnam War in the cities, villages and countryside of Iraq. The U.S. is now in the process of drawing down as the Iraqis take over their own security. The process is not perfect as there still tension between Sunni and Sh’ia factions as well as Kurds and other minority ethnic groups. However it is still going better than most experts predicted. Afghanistan is another matter. After early success in overthrowing the Taliban and isolating Al Qaeda the Americans and NATO pretty ran a status quo operation attempting to legitimize the Karzai government, eliminate the Opium poppy crops and establish government presence and security in outlying areas. There was a problem in this; both the Taliban and Al Qaeda used border sanctuaries in Pakistan and financial support from worldwide Moslem groups to continue the fight. As Al Qaeda and the Taliban built themselves up the Afghan government lost support. This loss of support was in large part due to rampant government corruption as well as to the perception of U.S. and NATO forces being occupiers and not liberators. This perception of the U.S. and NATO forces was in large part because they had ignored the lessons of French Indo-China, Algeria, Vietnam and Iraq. Isolated from the population the bulk of NATO forces performed in a reactionary manner and often used aircraft and artillery to respond to Taliban forces often killing non-combatants by mistake. Each time this happened, the Al Qaeda and Taliban leaders used the results to further bolster their image and portray the allies as the oppressors. As the Taliban took back much of the country they also returned to oppressive means to subdue the population by fear and intimidation. The new American commander, General Stanley McChrystal has asked for more forces in order to run a proper counter-insurgency campaign which focuses on the security of the population to isolate the Taliban and Al Qaeda. Whether General McChrystal gets his forces and whether they are enough to turn the tide before all political and public support in the U.S. and NATO countries is lost is another matter. Right now the situation is tenuous at best. 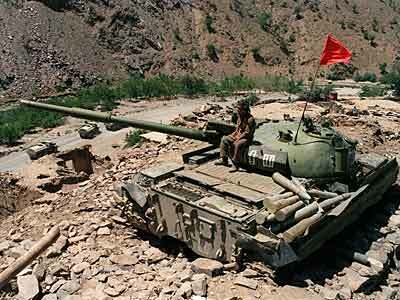 There are means to win this war despite the history of Afghanistan which suggests that this is not possible. The key is he Afghan population, if they believe that the U.S. and NATO are n their side, that we respect them, their culture, religion and that Al Qaeda and the Taliban are the real oppressors the war can be won. This requires patience, forethought and deliberate measures to secure the population, build up a government that they can trust and de-legitimatize Al Qaeda and the Taliban. If that does not happen, the U.S. and NATO run the risk of repeating the story of the French in Indo-China. 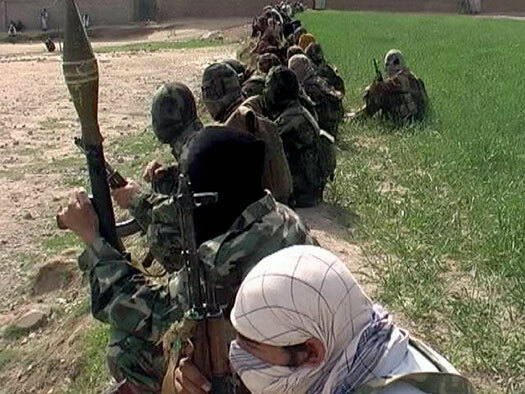 Unlike AQI and Iraqi insurgents the Taliban are very capable of running military operations capable of defeating small to medium sized units in isolated locations. They know the terrain, often have the support of the people, are highly mobile and not dependant on roads and can mass quickly at critical points. Last year the Taliban launched a large scale assault on an American COP which came close to overrunning it. They were repelled with heavy casualties but the incident demonstrated a capability that is growing. What I would be concerned about is the total destruction of an isolated post or a convoy which could be used to demoralize western nations. 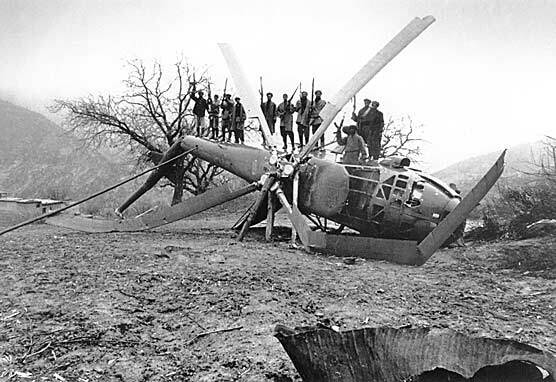 While I do not think that the Taliban could pull off the defeat of a major US or NATO base or force as the Viet-Minh did at Dien Bien Phu but the threat should not be minimized. How we learn the lessons of past insurgencies and revolutionary wars is important in Afghanistan. The stakes are higher than most would want to admit. 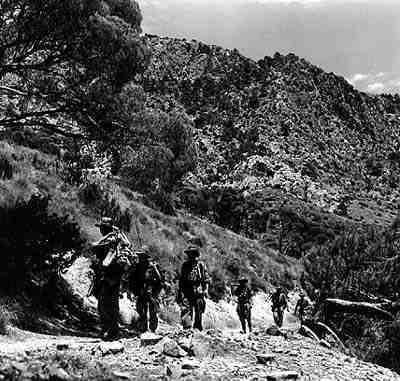 A withdraw would be seen by militants outside of Afghanistan would be emboldened just as the Algerians were by the loss of the French in Indo-China. It would again provide Al Qaeda with a safe haven and secure base of operations. The stakes are high. Who knows what will happen? Roy, Jules. “The Battle of Dien Bien Phu” Carrol and Graf Publishers, New York 1984. Translated from the French by Robert Baldrick. English translation copyright 1965 by Harper and Row Publishers, New York. Trinquier, Roger. “Modern Warfare: A French View of Counterinsurgency,” translated from the French by Daniel Lee with an Introduction by Bernard B. Fall. Praeger Security International, Westport CT and London. 1964 and 2006. Originally published under the title “La Guerre Moderne” by Editions Table Ronde. West, F.J. “The Village,” Pocket Books, a division of Simon and Schuster, New York. 1972.